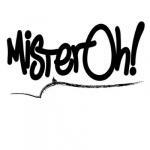 Sign up for Broadjam today to follow Mister Oh!, and be notified when they upload new stuff or update their news! A band located in upstate New York. 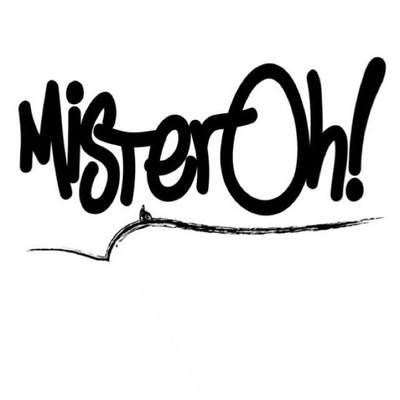 Providing music in a variety of rock sub genres.